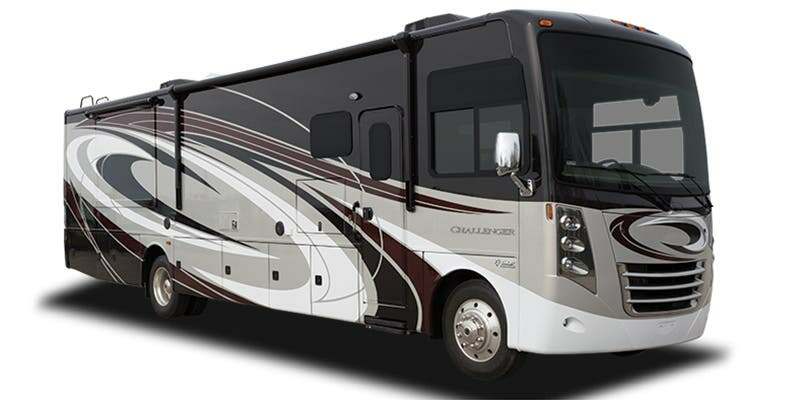 Thor Motor Coach (TMC) is recalling certain 2017-2019 Thor Challenger, Miramar, and Outlaw motorhomes. The motorized windshield roller shade at the driver's seating position may unroll without warning while driving. TMC will notify owners, and dealers will install a fastener to ensure the motor will not allow the shade to roll down during while driving. The recall is expected to begin January 15, 2019. Owners may contact TMC customer service at 1-877-855-2867. TMC's number for this recall is RC000165.